These flowchart samples can apply to your business or your processes. Every organization’s process can be flowcharted. Flowcharts are a visual presentation of your process steps. A flowchart is a step by step picture of your process. Illustrate a desired flow of a new improved system. Easily identify non value added steps. Flowchart allows you to picture your process on a piece of paper or on your computer monitor. Flowcharts lets you experience and feel the process without you actually conducting the work. 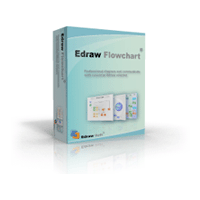 Flowcharts shapes show others details about your process. 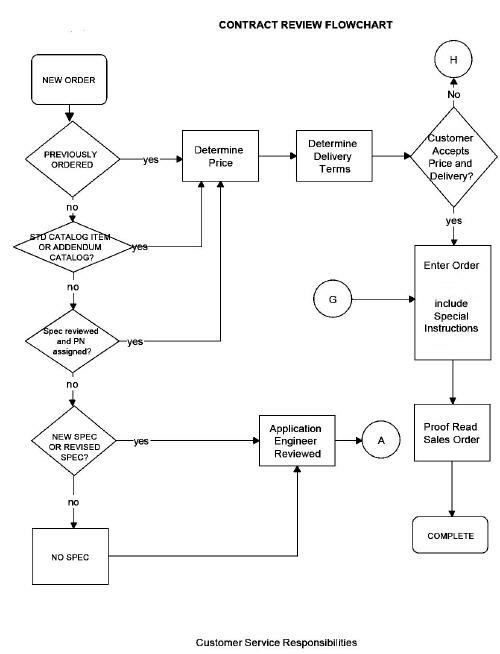 A flowchart documents added value steps, non added value steps, decision steps, documentation steps, information flow and many other critical stages necessary to conduct your process. A top down flow chart outlines the critical steps involved in complicated procedures. The reader can then easily recognize the significant steps. The flowchart directs the reader where to find more details. Team members study their flowcharts and make decisions about the simplicity or complexity of your process. The flowcharts show the number of steps involved in the process. Because the flowchart visually represents the process, team members can question the validity of each step. Does the flow chart show every step? Can some steps be combine? Are there too many decisions points? Can the flow be rearrange and simplified? Can the flow be change to improve cycle time? Is there missing involvement of key people? Are there too many people involved? Is appropriate data being collected at each step? Is traceability documented at each step? A sound flowchart will be agreed upon by all team members. Flowchart samples allow team member to point to a given step and fully discuss that step. This keeps meetings focused on the issues. One can use a flowchart to predict the best flow / map after improvements. Use a planning flowchart as a roadmap. 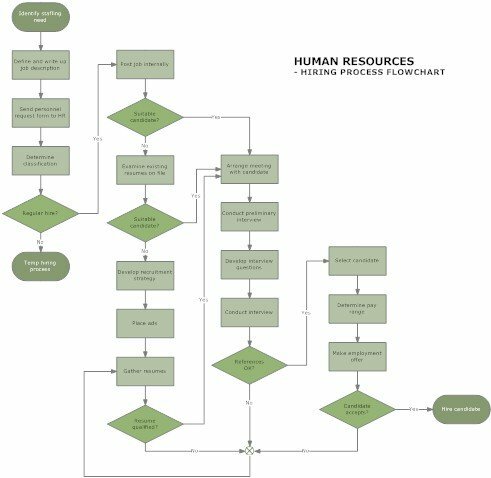 Rearrange your actual process to meet the improved planning flowchart. 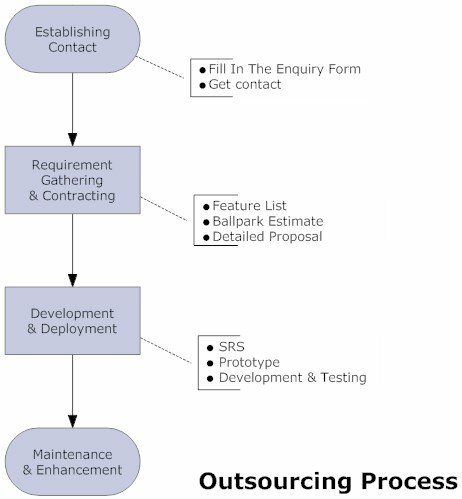 Use a flow chart during planning stages when you introduce a new product, service, machinery or proposed process changes. By using flowcharts during the planning stages you can prevent defects, lost of work, lost of time and in general most types of troubles. Flowchart samples can show unnecessary steps. Unnecessary steps that do not add any value to the final outcome need to be eliminated. Non value added steps include unwarranted inspection, rework, needless knowledge sharing, and unnecessary signatures. Flowcharts are an invaluable training tool. New employees may quickly reference the flowchart and grasp the process. Instructors start with the flow chart when teaching the process.